Finally! 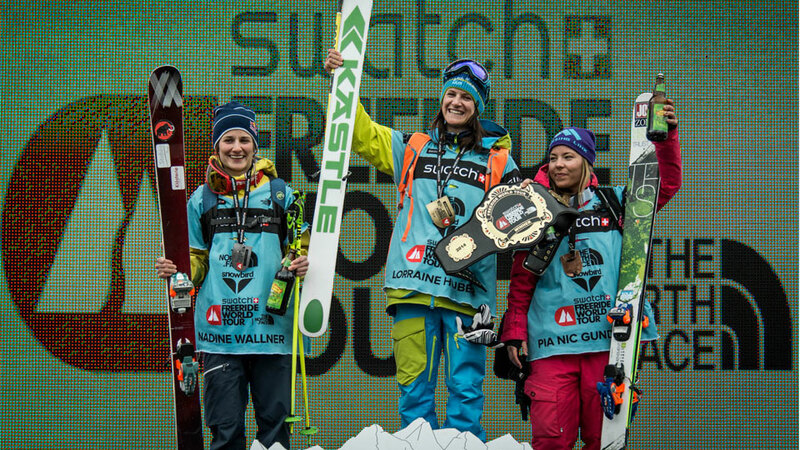 My first victory at a Freeride World Tour event! And “Finally!” is what so many people said to me after my win, people who have known me, skied with me and seen me compete over the past years. People who knew I had it in me to win, but I just never seemed to be able to deliver under the pressure of a competition situation. Maybe the long run up made my victory in Snowbird, Utah/USA all the sweeter, where I skied a fast and smart line with a big obligatory air in the middle.